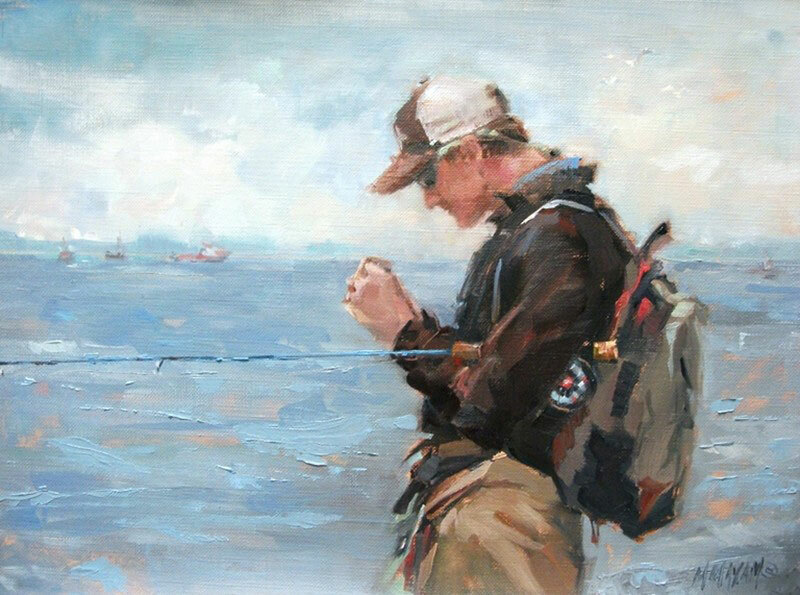 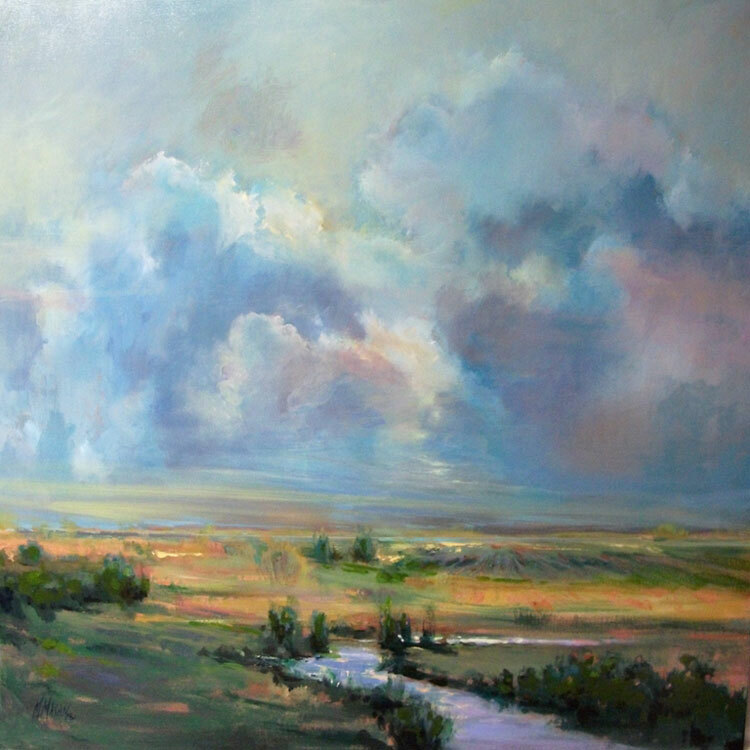 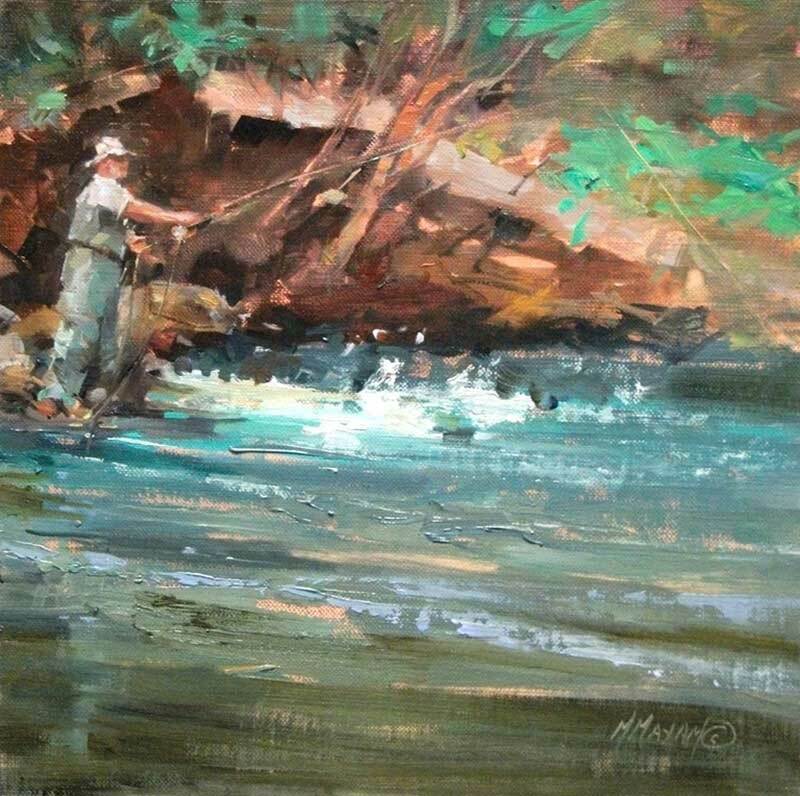 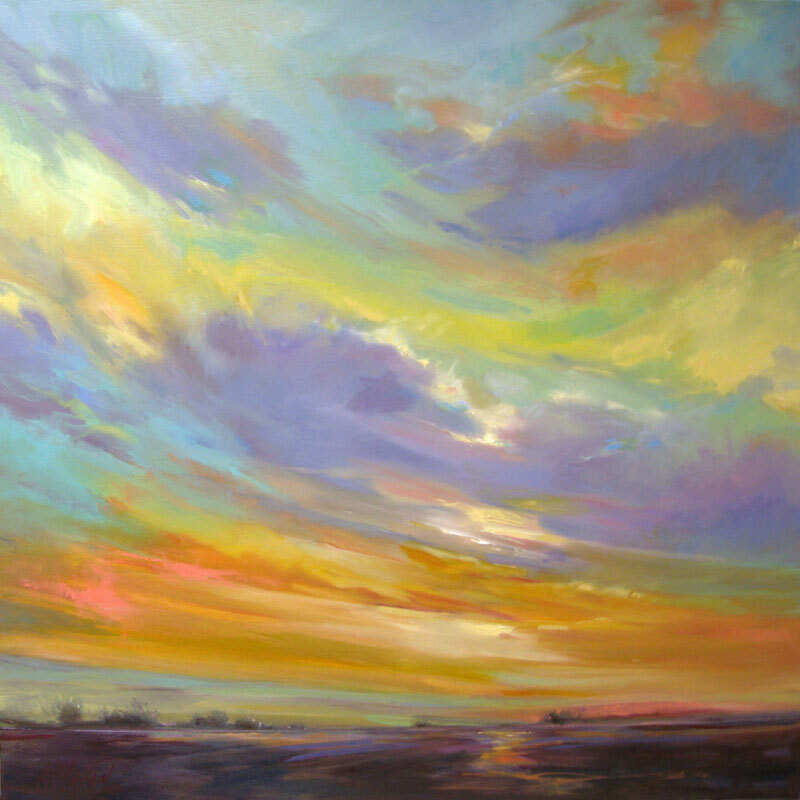 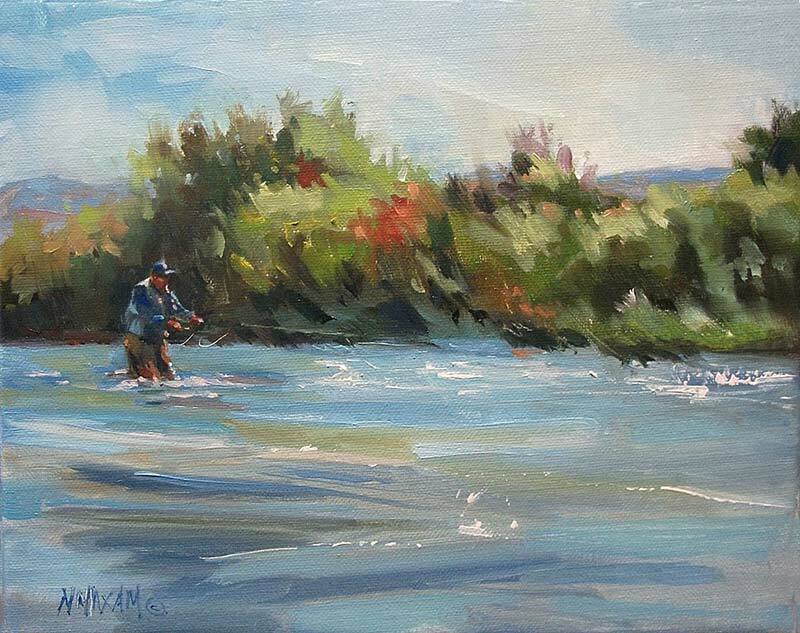 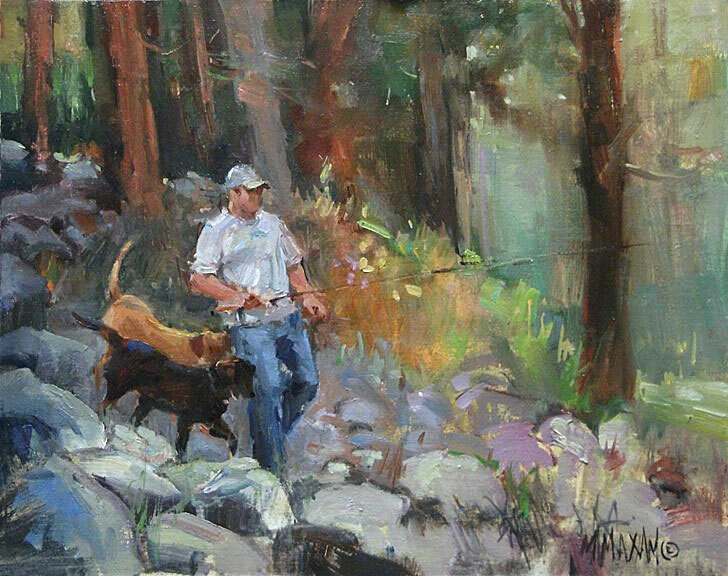 Mary Maxam is an Idaho-based painter and a graduate of Boise State University. 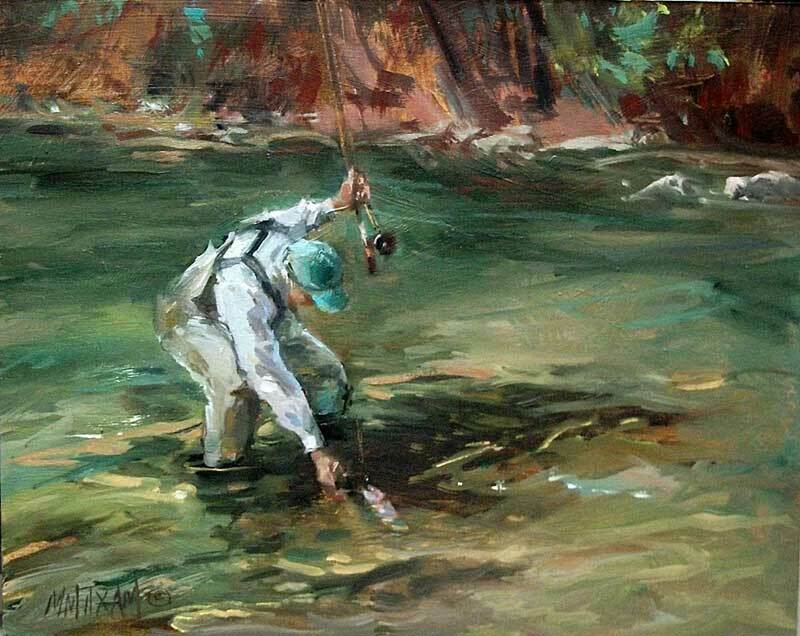 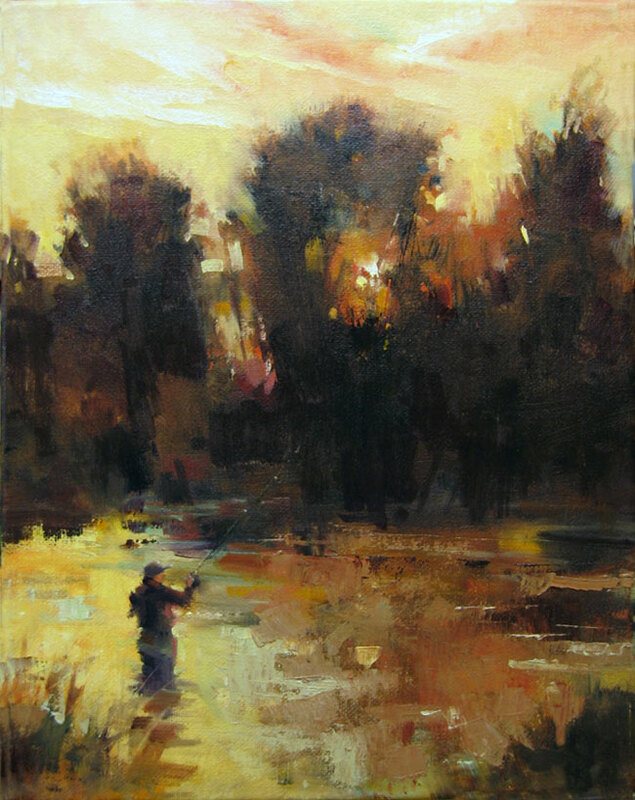 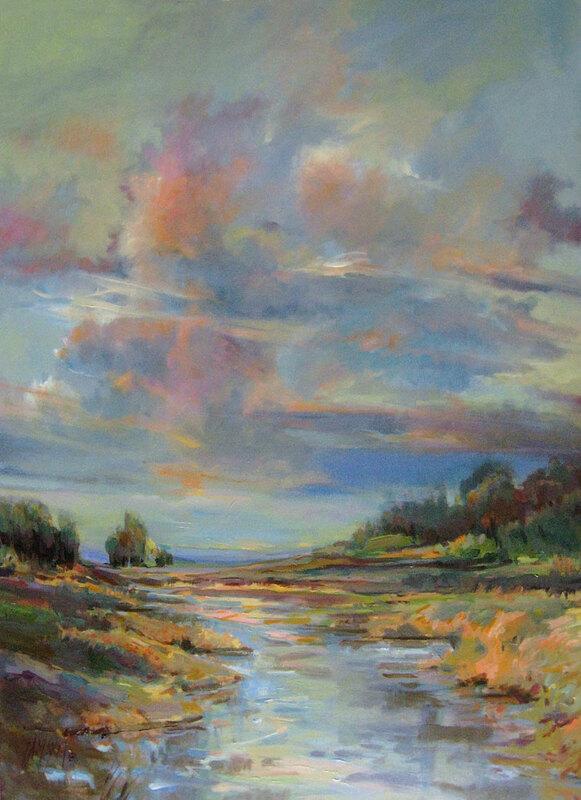 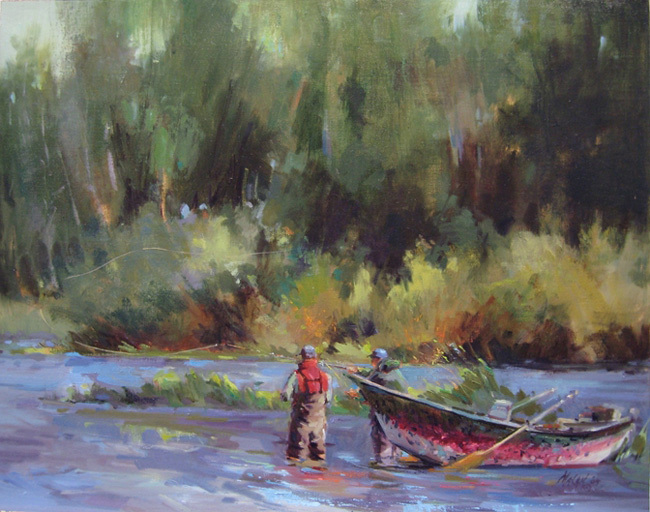 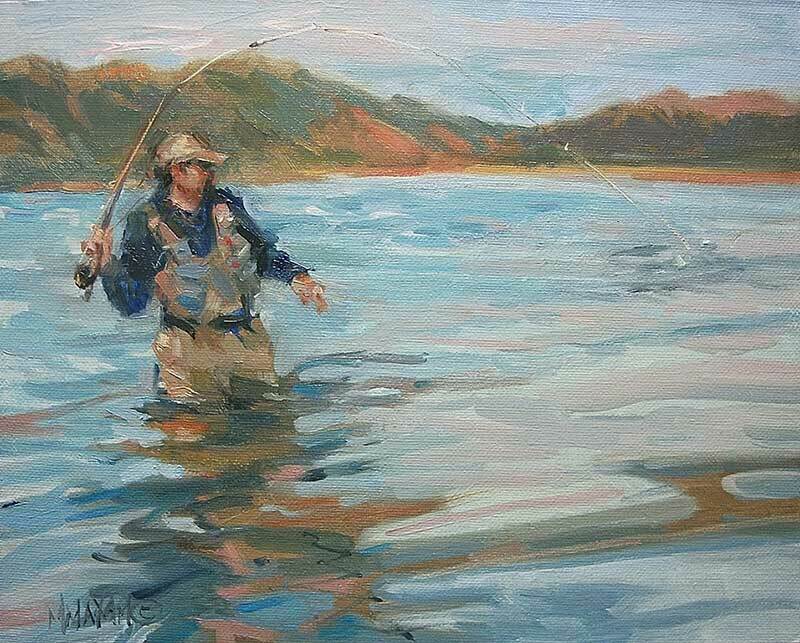 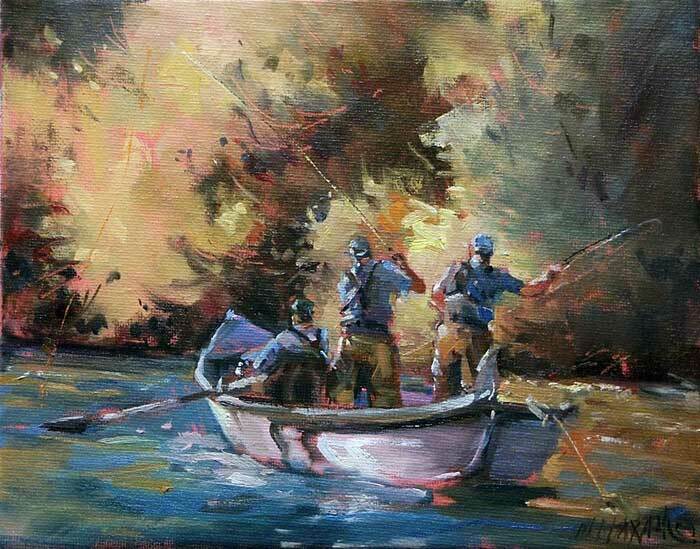 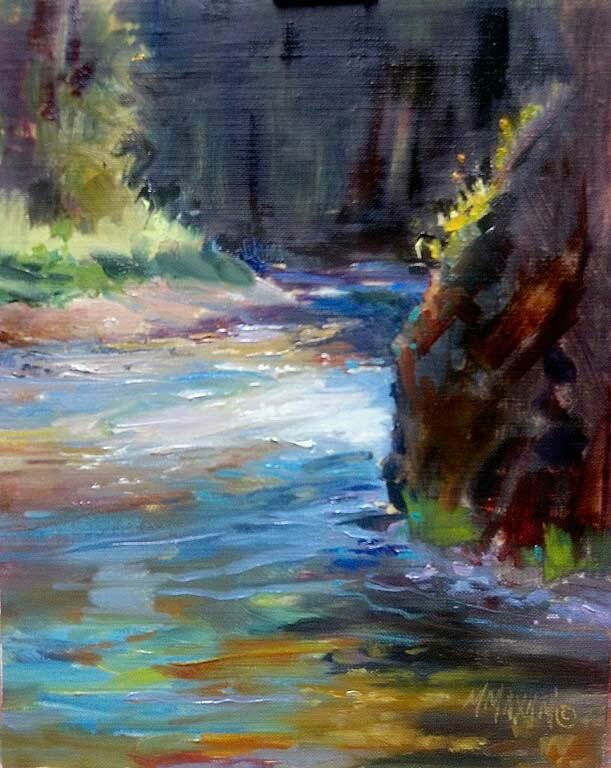 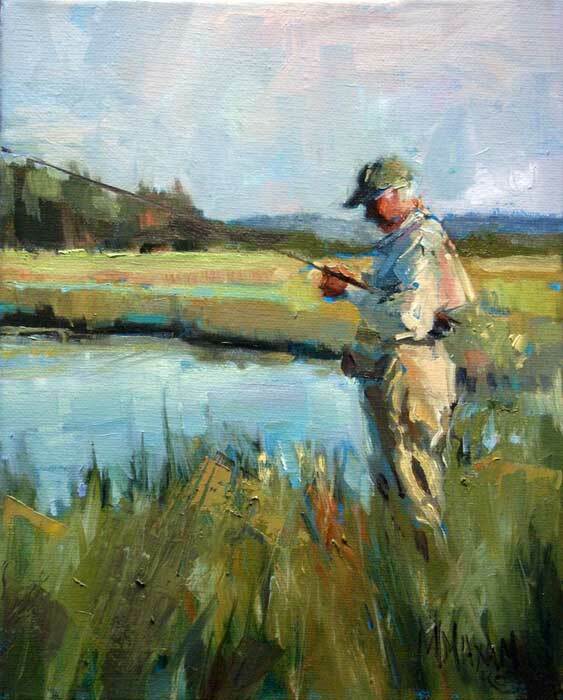 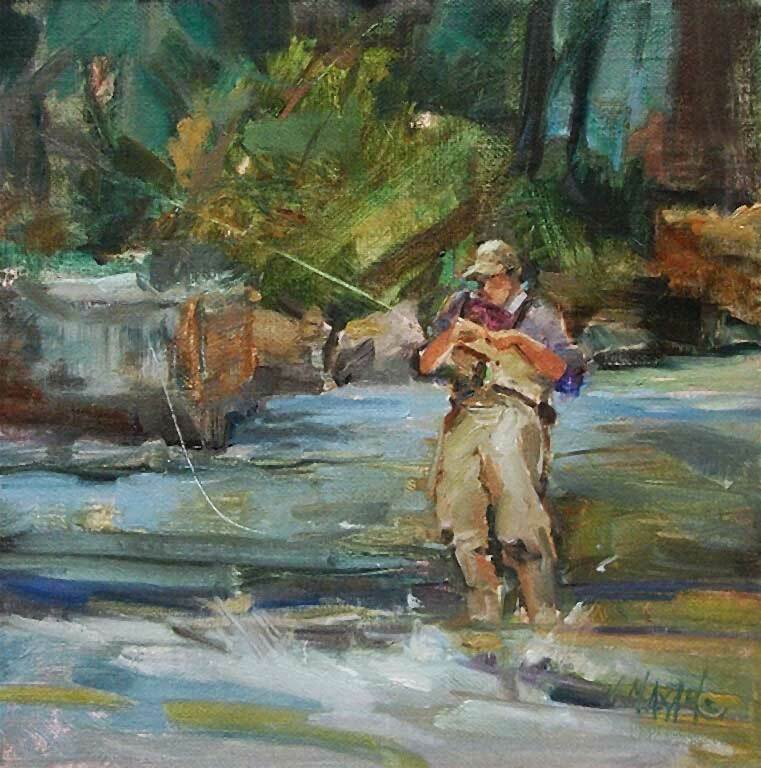 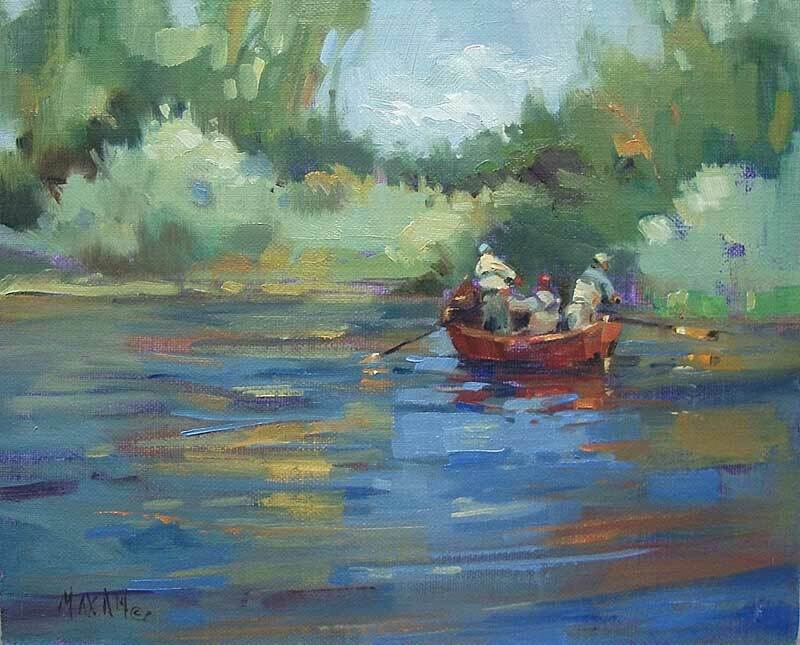 Accepted into the prestigious Oil Painters of America exhibition in ’09, and earning signature memberships in the National, Northwest, and Montana Watercolor Societies, she finds inspiration in the outdoor scenery, lush gardens, and fly fishing landscapes of the Northwest. 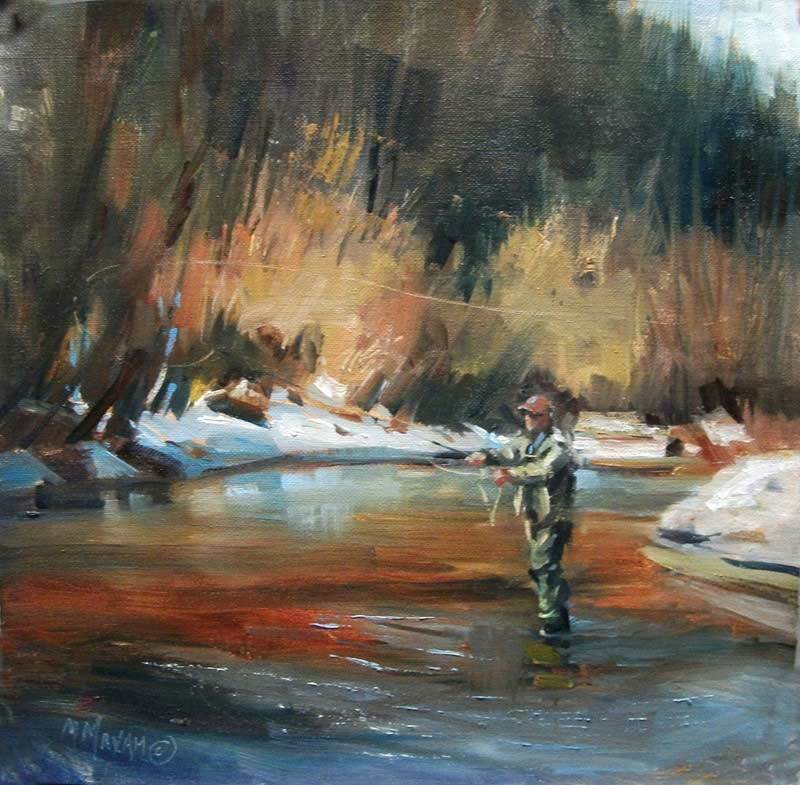 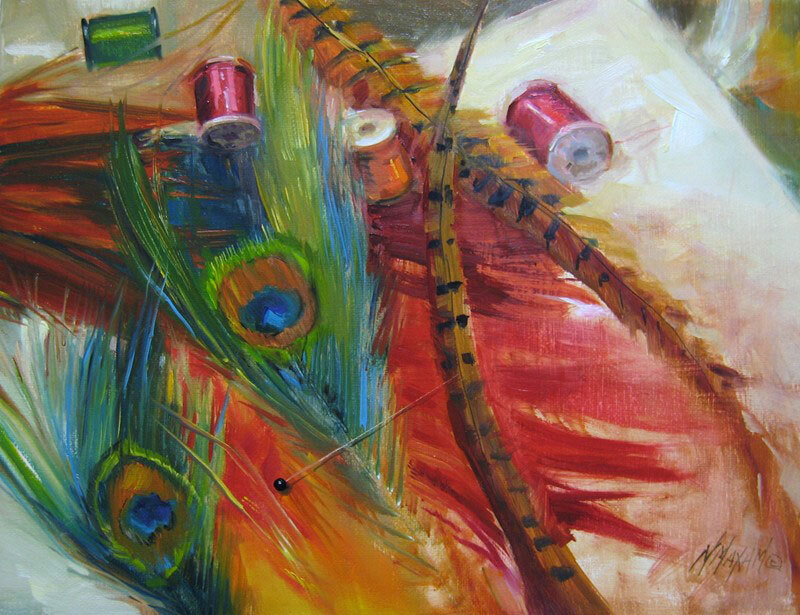 She specializes in oil, acrylic, and watercolor mediums, and has been published in Watercolor Magic, Gray’s Sporting Journal, among other magazines. 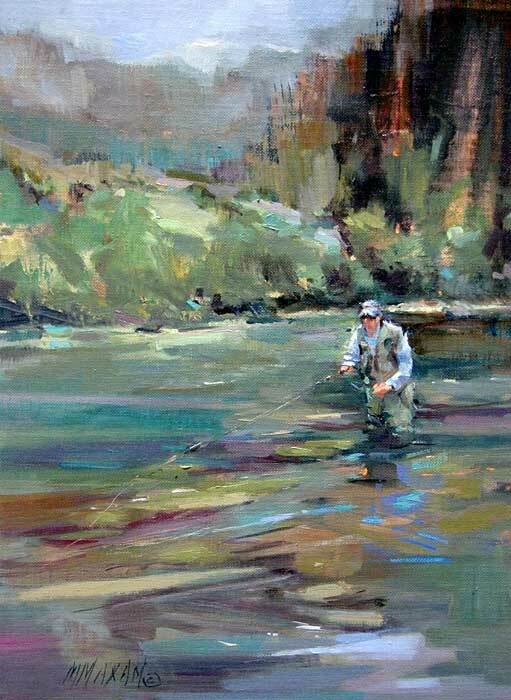 Of note, her painting Going to the Sun Road Mountain was selected as a Top 100 work for the National Paint the Parks competition. 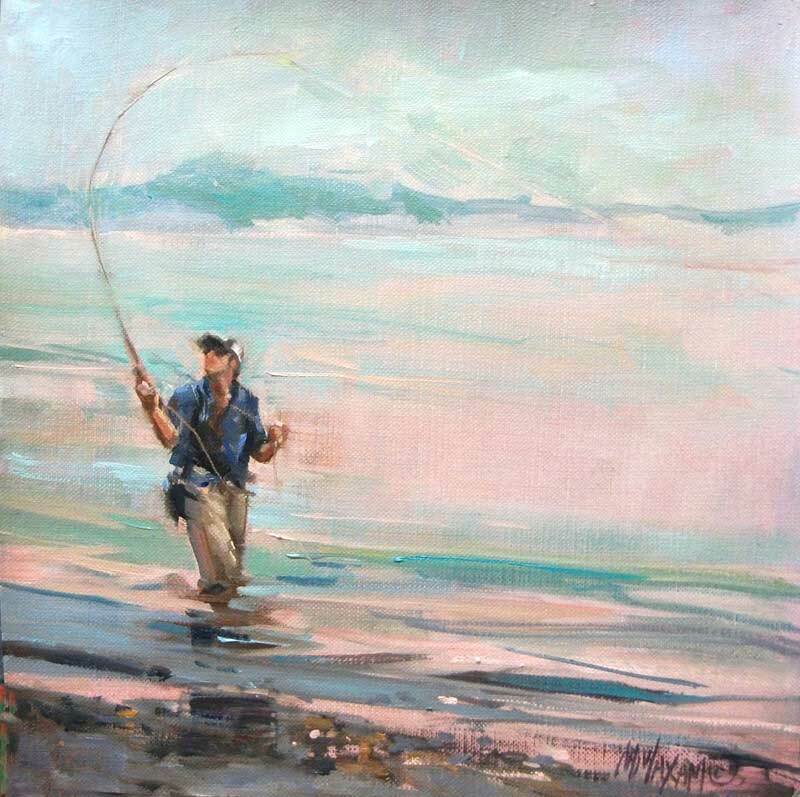 She can be reached at marymaxam.net.